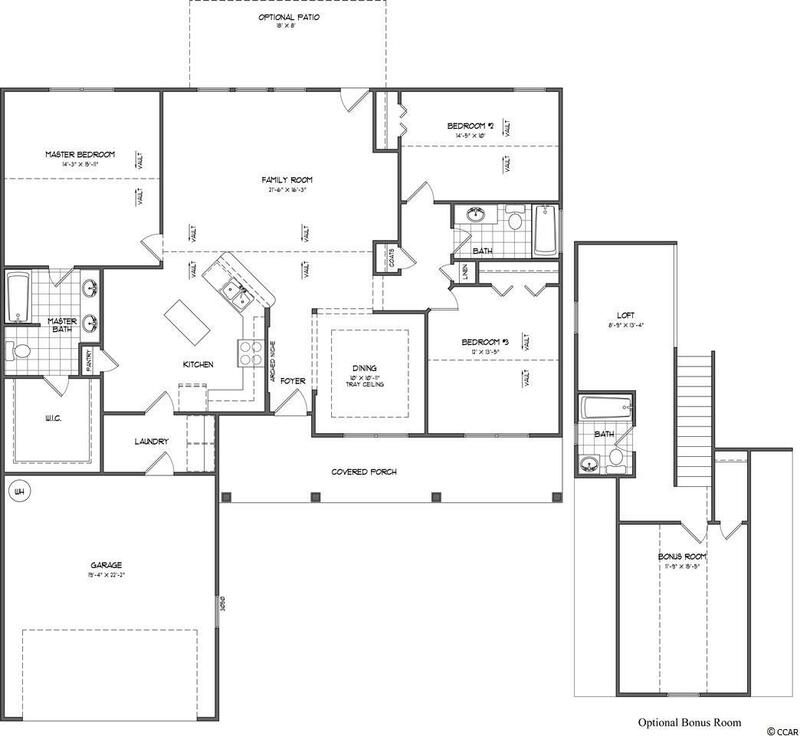 This is our popular Diamond model JUST COMPLETED AND READY TO MOVE IN! 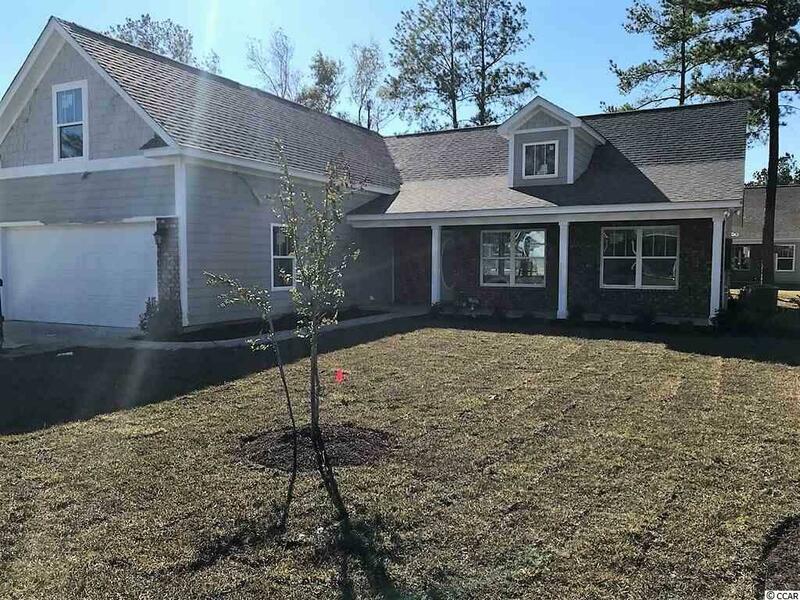 Includes ceramic tile in foyer, baths, kitchen, laundry, and breakfast area; granite countertops; 36" cabinets; brick accents on front exterior; vaulted ceilings in every bedroom and family room per plan; and beautifully landscaped with irrigation. 3 bedrooms and 2 baths downstairs, including the master suite, plus another bedroom and bath upstairs. EXTREMELY AFFORDABLE INTRODUCTORY PRICES and ALL with 2-car garages, brick accents, and raised ceilings. Beautiful surroundings, in a golf community with a great value on either a golf membership or a social membership with pool. Why buy old and tired when you can buy BRAND NEW HOMES with new appliances, new cabinets, new HVAC, new roofs, new flooring, new fixtures, new hardware, new everything!